100% of what we have out right now (and that is pictured) can be found at Target. Their holiday decor displays and products right now are amazing! There are still some areas of the house that I want to add to though, but I need to look around a few more stores and see what I can find. I'm going to try and check out World Market, TJ Maxx, and Home Goods over the long weekend. 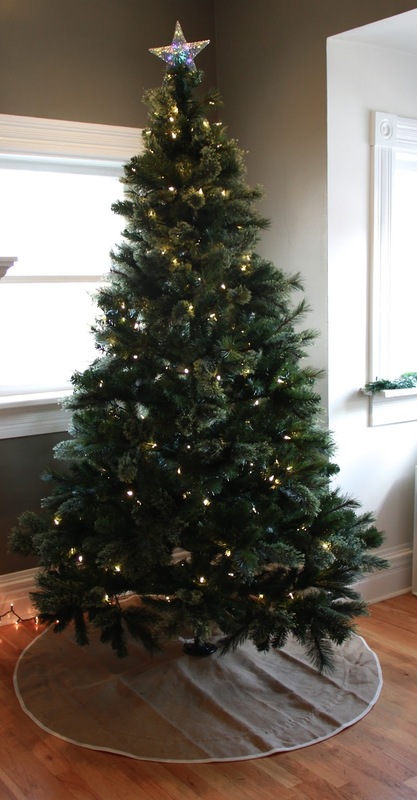 Have any of you ladies caved and started decorating yet? I just get so excited for the season and I'll be honest...I can never wait very long after Halloween to dive on into the Christmas spirit! I love all of this! 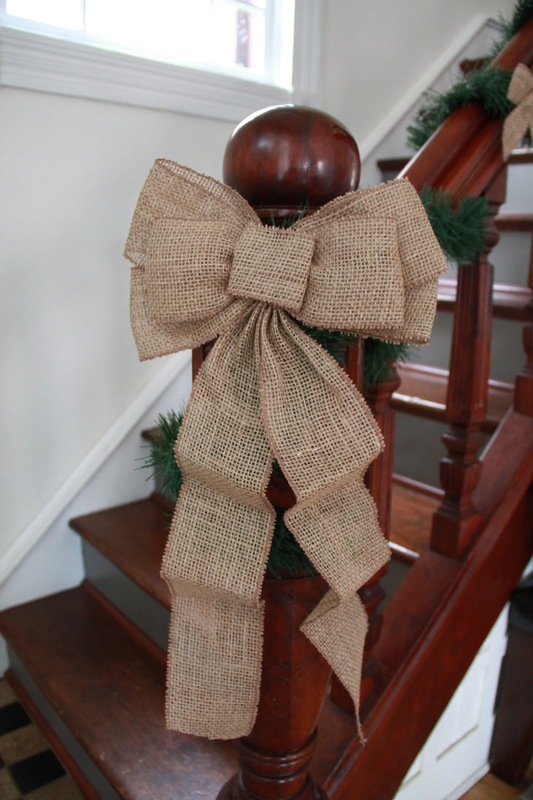 I need to get those burlap ribbons for our banister. The one I have just isn't staying on and is driving me crazy.